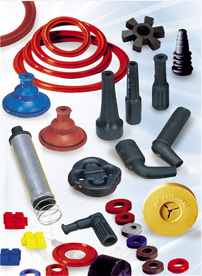 We are a manufacturer of rubber and silicone products. The company was founded in 1988. 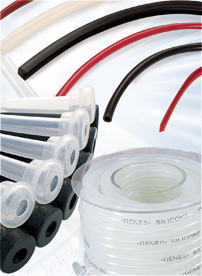 To get the highest quality we use only the best, checked components, and we invest in modern machines for silicone and rubber processing. We take advantage assistance of scientist from Agricultural Academy in Poznan. All above things enabled us to sale products in country and abroad (export to France, Belgium, England, Germany, Latvia, etc.). 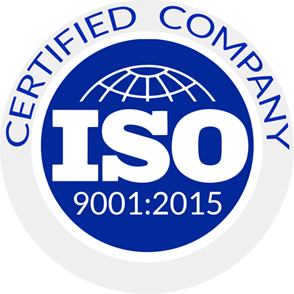 To improve better quality of our products, we introduced Quality Management System ISO 9002 in 2001, ISO 9001 in 2003,ISO 2001 in 2008 and most lately 9001:2015. 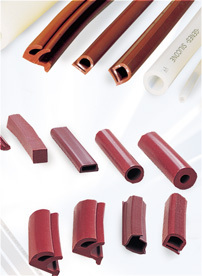 Over the years we received a number of awards which confirm the highest quality of our products. 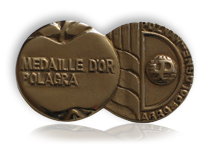 Most important award is gold medal on Poznan Exhibition in October 2005, gold medal on International Exhibition “Farm of cattle” in Poznan. 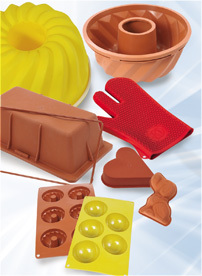 Moreover, we earned gold medal on Interpiek Polgastro Exhibition 2006 for silicon baking molds. 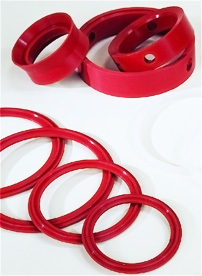 To satisfy our partners and customers, our factory can change profile of production in simple and fast way. 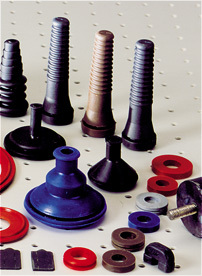 We produce thousands of products to hundreds of our customers. 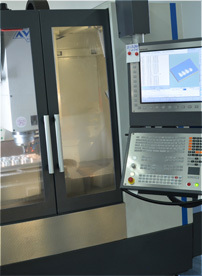 It shows our capabilities in producing.